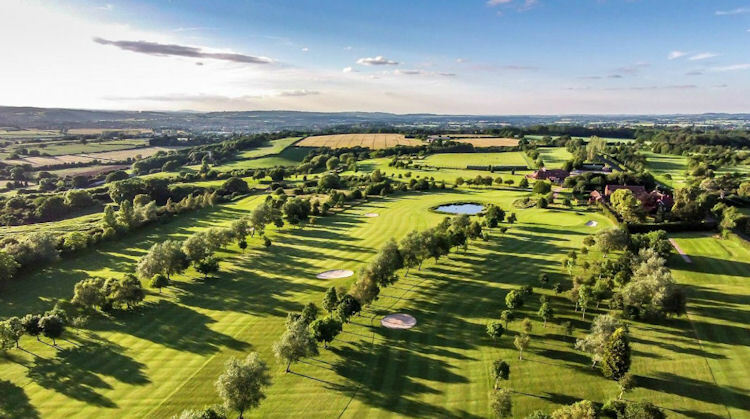 It may be one of the smaller counties in the English Midlands, but Worcestershire still manages to offer a complete picture of England with its rolling landscape, fertile valleys and open hills. 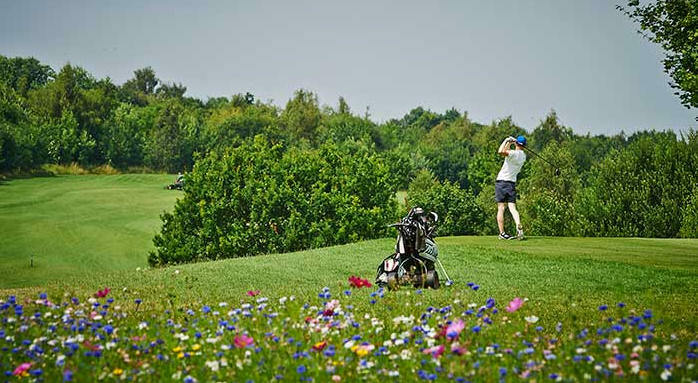 There are quiet villages, bustling towns, local crafts and great industries, each with their particular heritage and golfers will love it the moment they arrive. 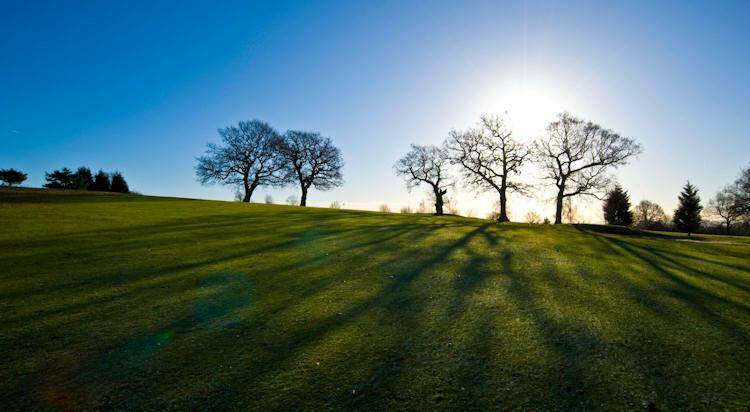 The region is full of great history and is, in fact, home to the world's oldest surviving newspaper - the Worcester Berrow's Journal. 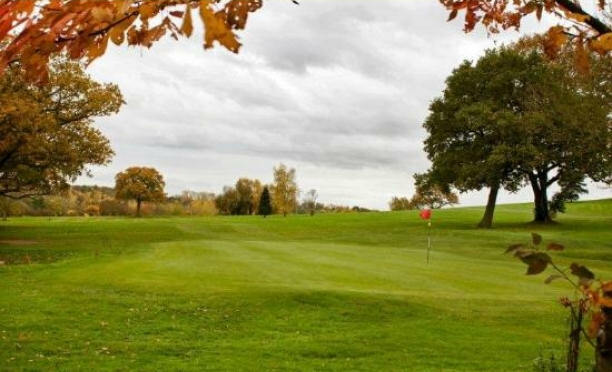 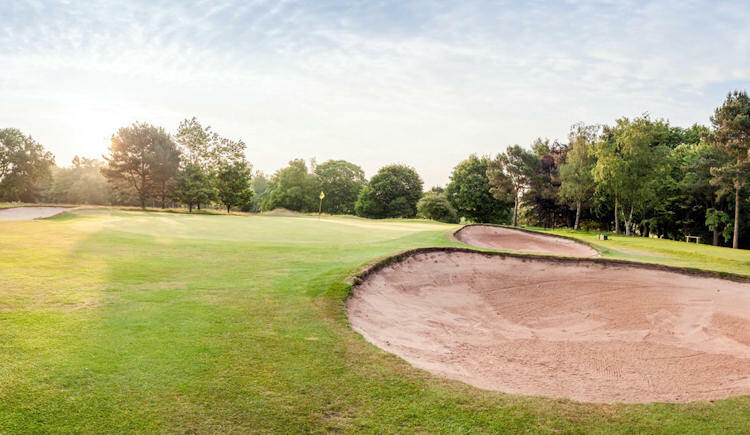 There are myriad courses to play in this beautiful region and where better to start than Wyre Forest - the self confessed friendliest club in Worcestershire! 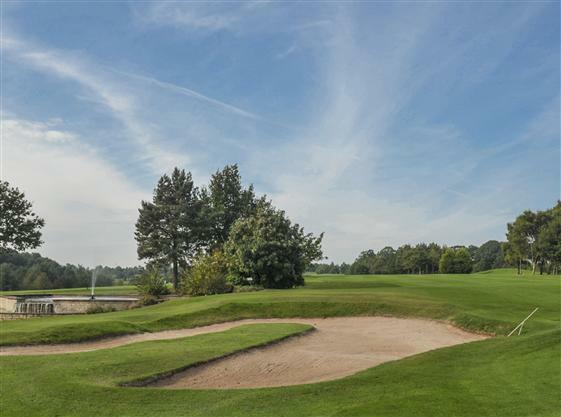 This superb 18-hole course islaid out in two halves, with the 9th and 18th returning to the clubhouse. 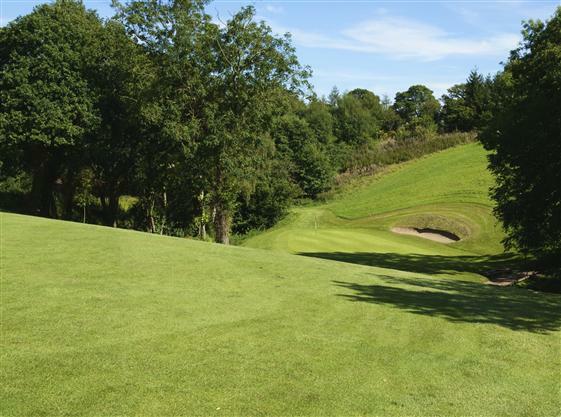 It has a fine mixture of holes all designed to test your skills to the full, with the 6th, 12th and 16th feature holes of particular note. 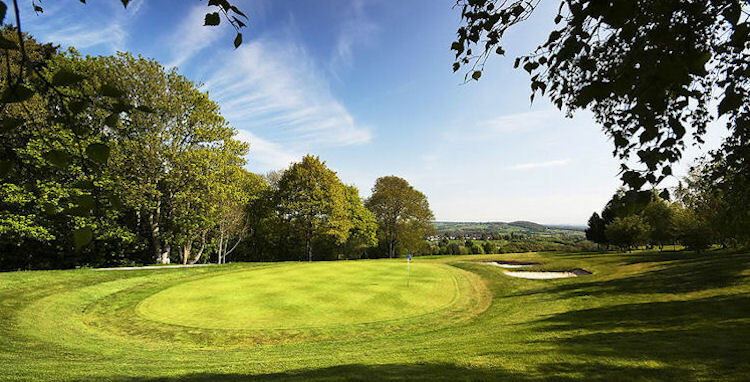 Another great course is Gaudet Luce, a superb course built around the Old Cockshute Hill Farmhouse and surrounding buildings making full use of the dramatic countryside. 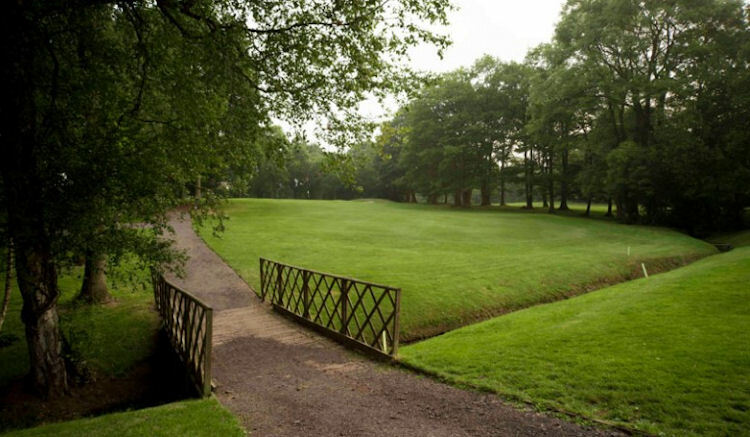 The name 'Gaudet-Luce' has been adopted from the plaque set in the apex of the old farmhouse roof, and, loosely translated from Latin, it means 'rejoice in the light'. 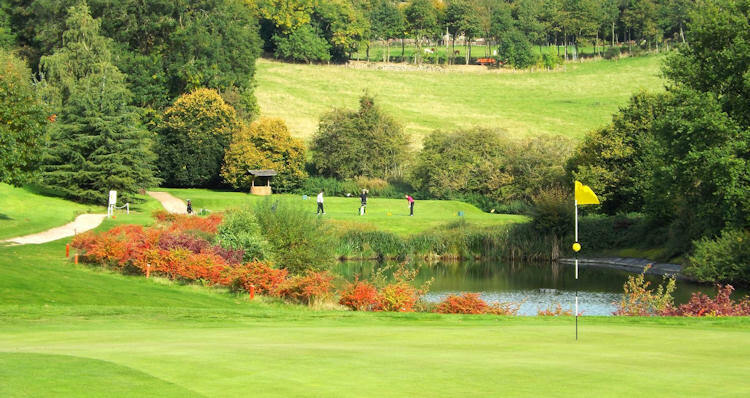 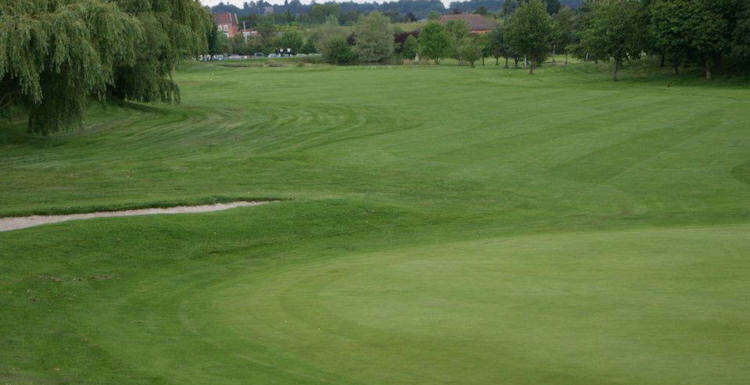 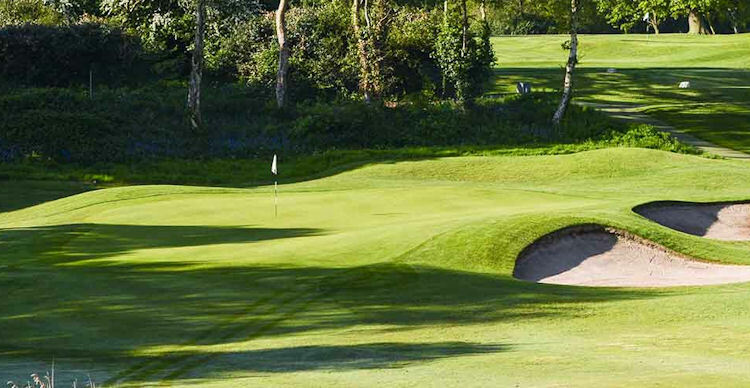 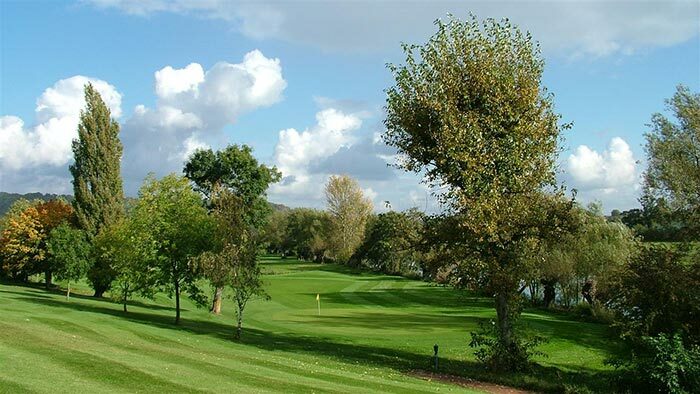 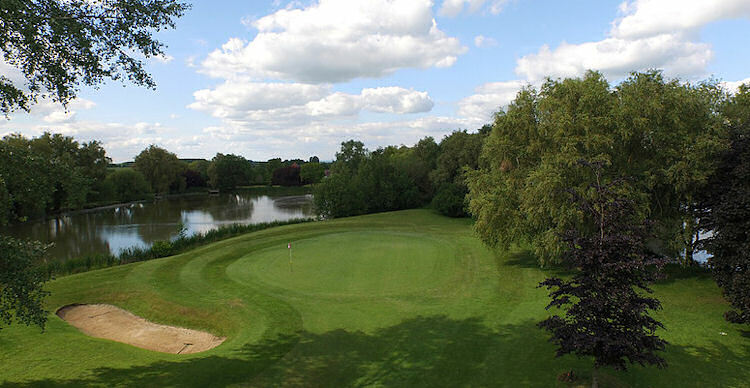 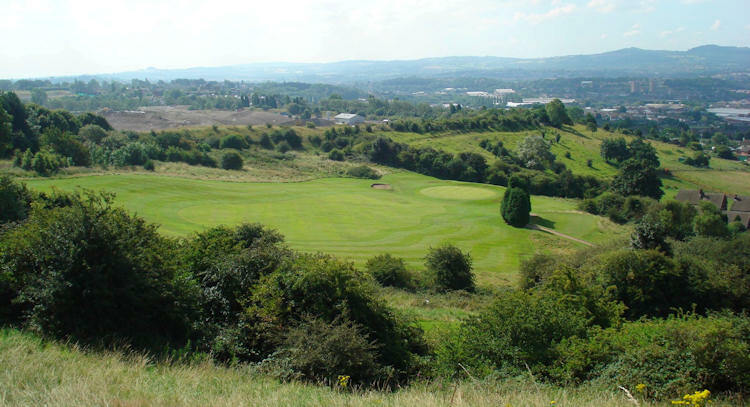 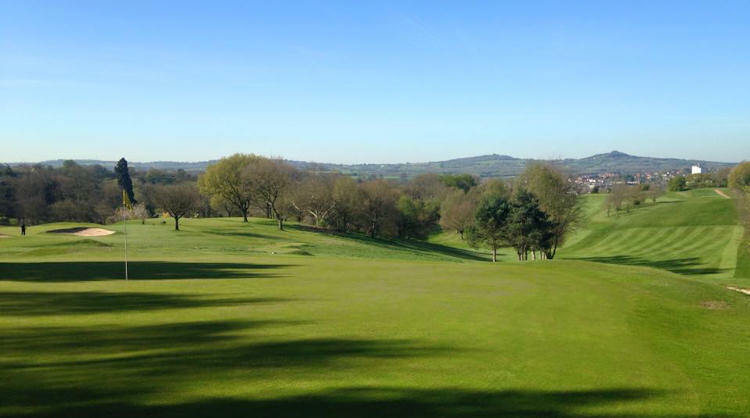 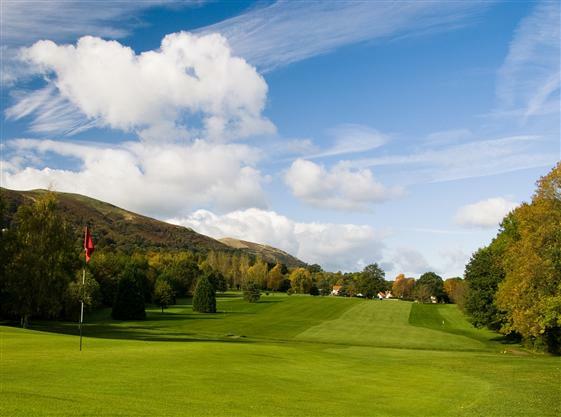 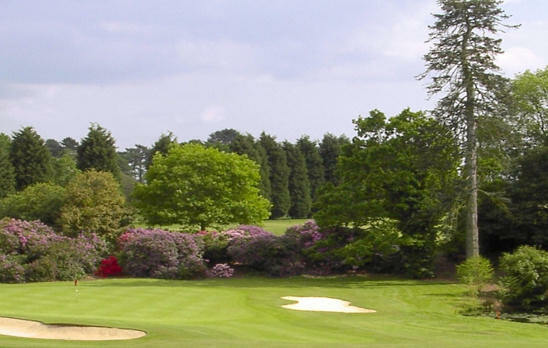 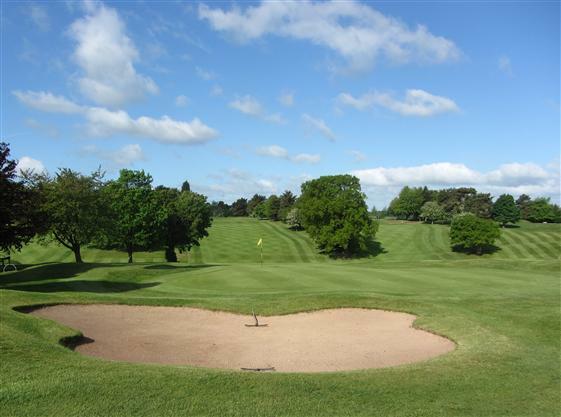 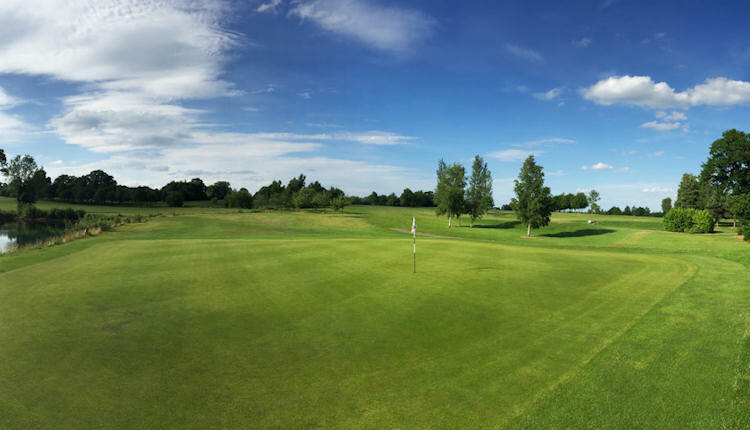 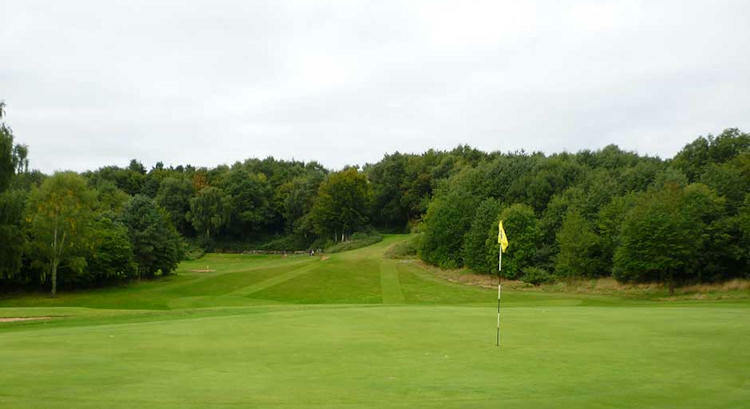 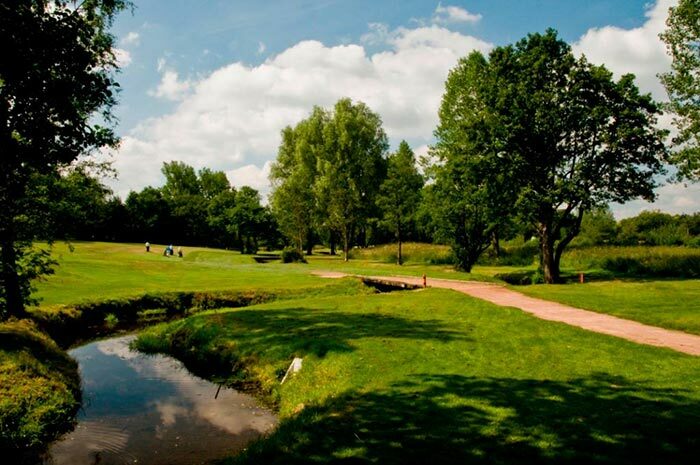 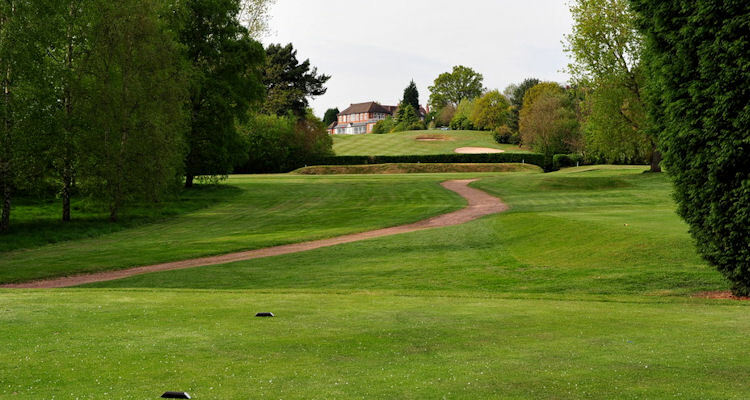 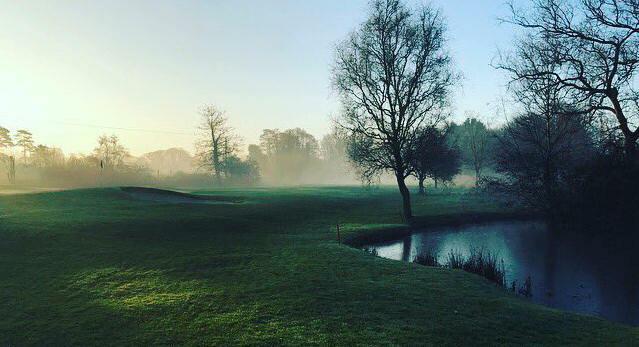 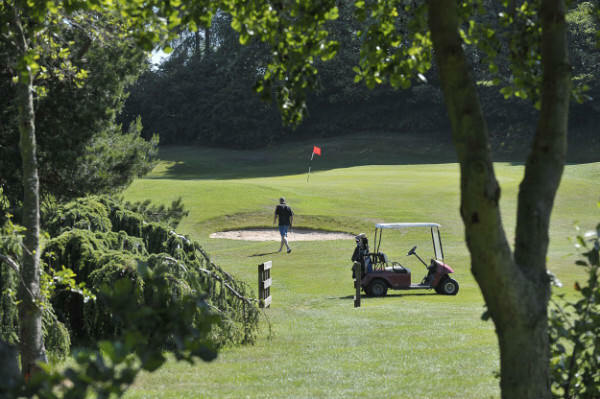 Wharton Park is an attractive 18-hole course surrounded by beautiful Worcestershire countryside. 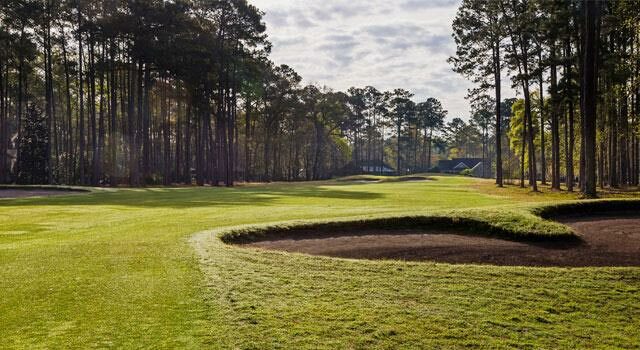 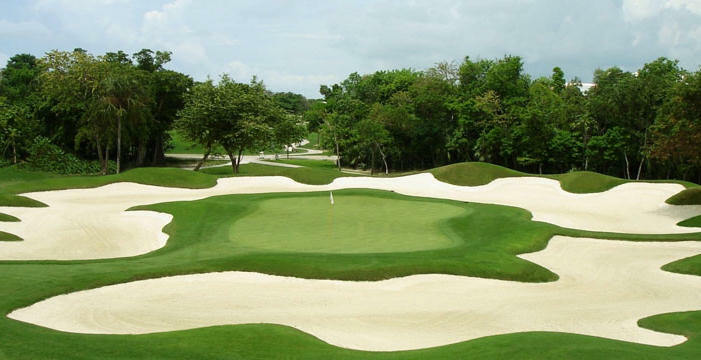  The course is constructed to US PGA standards and features wide fairways and good-sized greens. 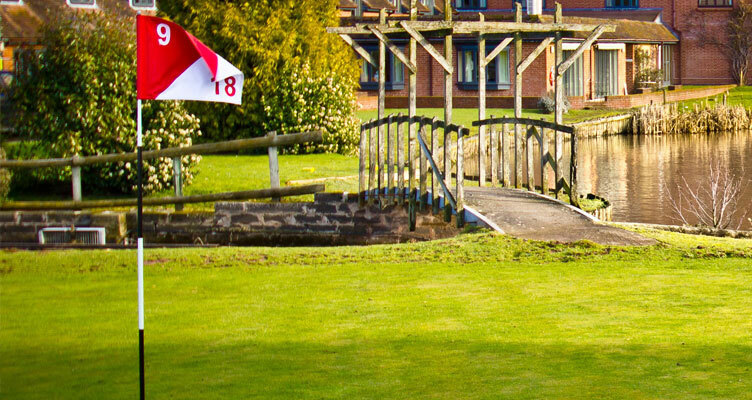 Wharton Park's facilities are superb and they aim to provide a warm welcome to visitors. 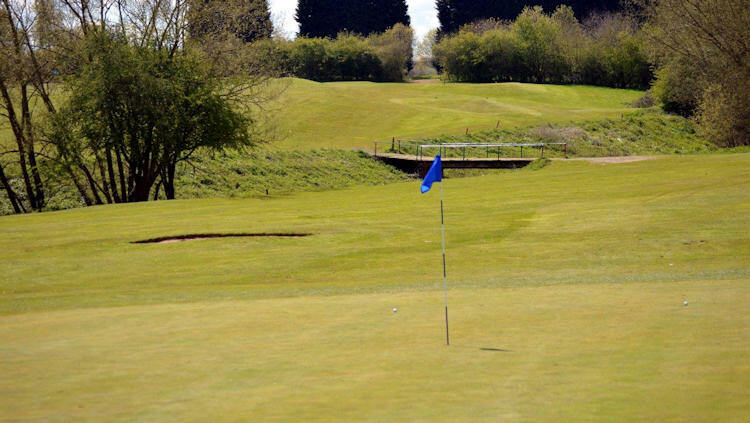 Accommodation is relatively inexpensive in Worcestershire, much like the green fees, so instead of worrying about your wallet you can concentrate on your game!